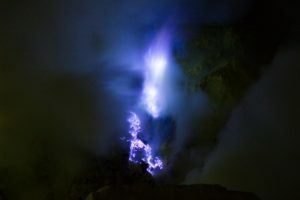 Ijen Crater is Located on Java area – Banyuwangi city and famous with blue flames phenomena , Our program from Bali will start at 7pm from your Hotel Bali. 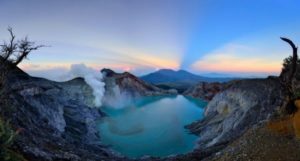 The trip will be duration one day and overland to Java cross by ferry, Will be prepare warm clothes for Ijen Tour from your Hotel Bali. 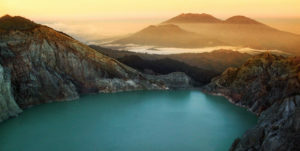 NOTE : Pemuteran area or Menjangan have change price , Tours Start on Weekend it will be adding 10% from total price , Because use weekend ticket.